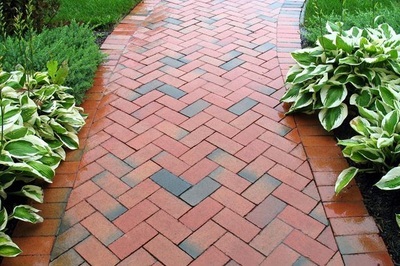 Building and Maintaining all of your landscape needs is what we believe in. 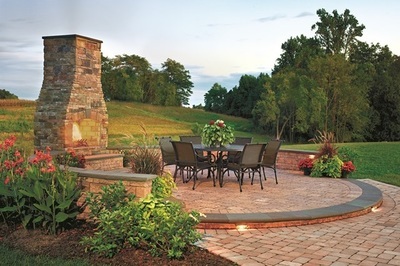 ​Greenup offers full service landscape design, build & maintenance to help keep a customer’s landscape investment looking great years after installation. 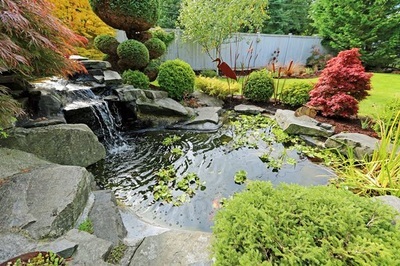 Too often people invest thousands upon thousands of dollars to install a landscape, and then choose not to maintain the landscape to a proper health. The investment does not grow like it should adding value, but rather declines in value. Healthy landscapes always add increased value to a property. Greenup’s background is maintaining golf course grounds, large scale commercial & residential properties. 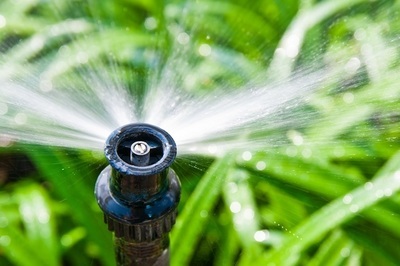 This is why we feel it is so important to continue to invest in the upfront investment made by a property owner by keeping the landscape healthy and watered properly, while achieving its full autistic value. Greenup operates with IPM values in place. IPM stands for Intergraded Pest Management. Greenup believes healthy soils, healthy plants and a natural health environment are achieved by only the best maintenance possible. Proper mowing, watering, fertilization, and only applying chemicals if needed. 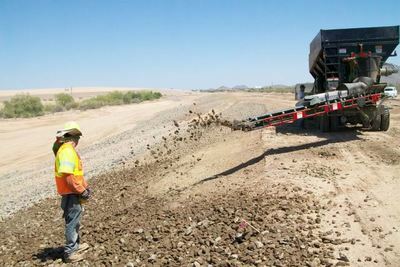 Check out our Material Placement Services! 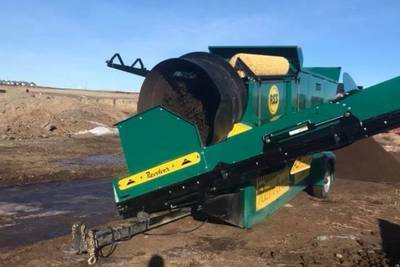 ​Conveyor placement of landscape and construction materials is the fastest way to accurately spread gravel, topsoil, rock, road mix, sand, compost, and even bark mulch. Not only is this service convenient, the cost is effective too. Greenup can show you how to save time, back labor and material cost, and keep your project on time and on budget.